Photos of Jeff McBride show and lecture in Brussels, Belgium! VOYAGES ENCHANTEURSSECRET ROOMJEFF McBRIDE: A LAS VEGAS MAGIC SUPERSTARGEORGE PARKER: AN ALCHEMIST IN BRUSSELSLAWRENCE HASS: A PHILOSOPHICAL MAGICIANMAGICIAN, SPEAKER... AND PRODUCER!? Thank you for having attended the show and lecture of Jeff McBride last May 5 in Brussels. Thanks to you, it was a success: we had fun, you had fun, you got inspired, and we all experienced the magic of Las Vegas in our home town! It is now time for memories. Thanks to our fantastic photographers Sébastien Devienne and Michel Lisfranc, we can all enjoy great ones! Feel also free to share your thoughts about the event or about Jeff through an email to events@alex-si.com. Have a magical landing back to reality and spread the good words about how fantastic and emotional magic can be! If you are looking for the photos of the Master Class for magicians and mentalists, follow this link. “Simply the best magic show I've ever experienced. “It was a once-in-a-lifetime experience for me. I enjoyed every single second of it. It exceeded my expectations by far! The lecture was great as well, being able to see Jeff perform close up. “Thank you. Truly. It was a deeply moving experience to see Jeff's show. “A good atmosphere, a great show and a very good lecture. “Amazing show! I especially loved the Illumination piece. So beautiful! Want to share your impressions and feelings about the show too? Simply send an email to events@alex-si.com! 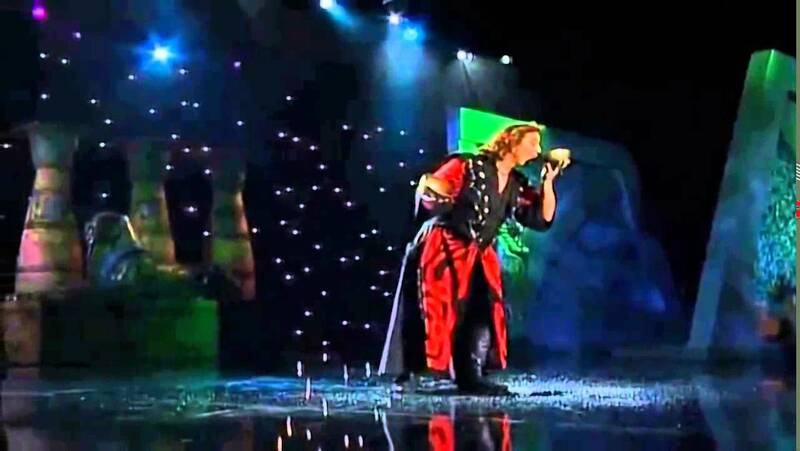 Jeff McBride, a three time award winner at the International Grand Prix of Magic in Monte Carlo, is widely recognized as a foremost innovator and most exciting performer in contemporary magic. Naming him "Vegas' Best" Magician several years ago, the Las Vegas Review Journal wrote: "Light years ahead of the pack.. McBride is easily the most exciting and mesmerizing magician I've seen in years." For several years, McBride headlined at Caesars Magical Empire in Las Vegas, where he was voted critics' choice as Best Magician in Las Vegas. He is also a three-time Guiness World Record holder. 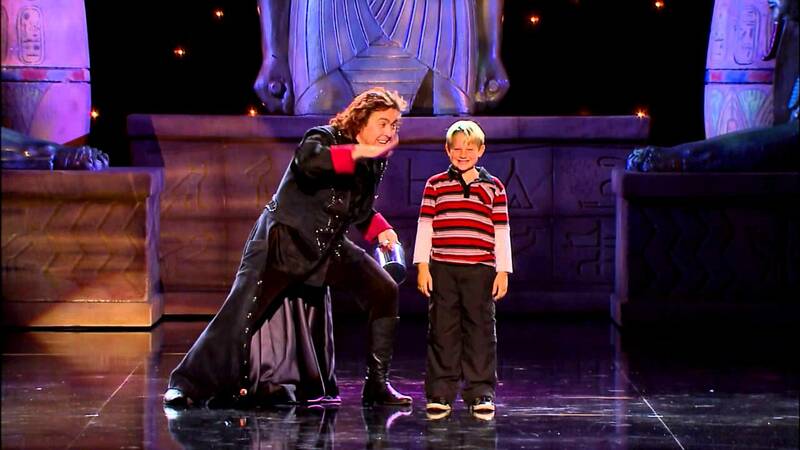 McBride's magic has been featured on every major television network, with the most recent appearances on The World Magic Awards and Masters of Illusion on MyNetwork, and judging VH-1's Celebracadabra! 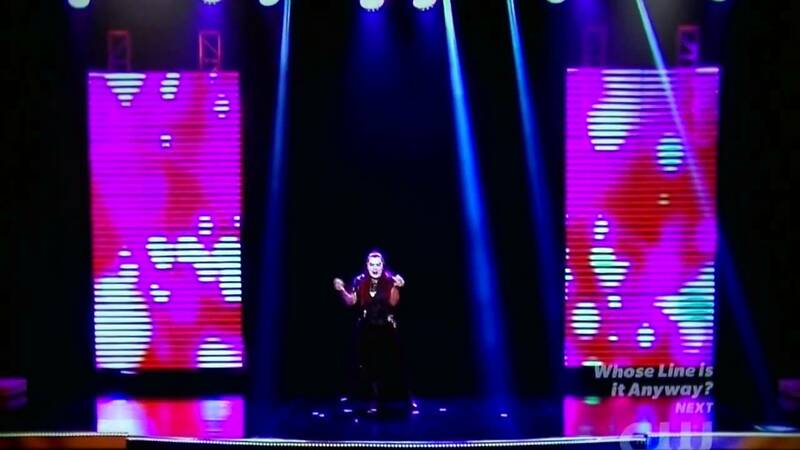 and on A&E's Mindfreak with Criss Angel. Previously his Mask & Card Act was featured on World's Greatest Magicians on NBC, he was Burned Alive on ABC's Champions of Magic, and he was heavily featured as both performer and expert on PBS's "The Art of Magic" and TLC's "Mysteries of Magic." McBride has even "Gone where no magician had gone before" as a special guest star on Star Trek - Deep Space Nine. Jeff began performing magic at the age of eight, and by the time he was sixteen was opening for the Fania Allstars on tour in Japan. He found himself fascinated by popular Japanese Kabuki theatre, which he immediately incorporated into his act, already filled with masks and martial arts overtones. 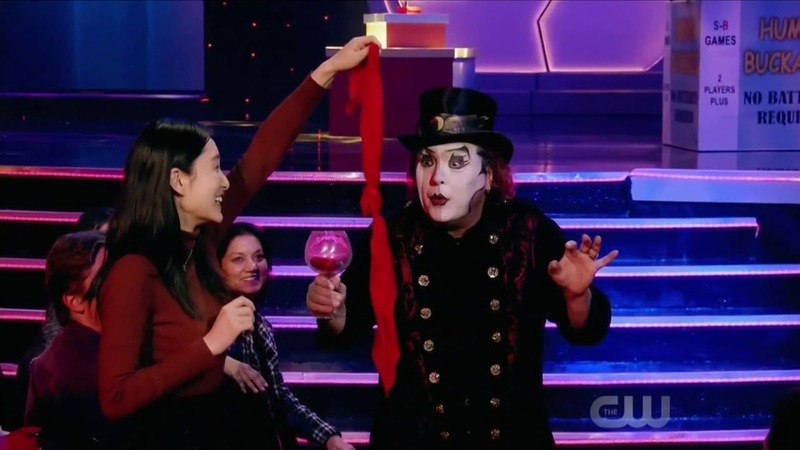 On completing high school, the young magician moved into New York City and studied at the American Mime School while working full time in the Flosso Hornman magic shop. He was soon performing at New York clubs, including the popular Club Versailles, where he was discovered by super agent Billy Barnes, then manager to Tennessee Williams and Raquel Welch. Barnes immediately signed the talented young artist, and moved him up to work as opening act for such superstars as Tina Turner, Tom Jones and Diana Ross for their sold-out concerts and Las Vegas appearances. McBride eventually became a headliner at the Las Vegas Hilton's "Moulin Rouge" revue at the age of 25. McBride's signature fusion of mask, myth, drama and illusion reflects his lifelong study of magic's multi-cultural roots. His first full-evening exploration of these themes, Mask, Myth & Magic, won acclaim Off-Broadway and on national tour, as well as at arts festivals in Barcelona (for the 1992 Olympics), London, Hong Kong, and Taiwan. He has been profiled in Elle Magazine, Town & Country, The New York Times, Harpers and dozens of other publications worldwide. The Magic Circle, among the world's most prestigious magic societies, wrote that "McBride may well be the most influential magician of our time," not only for his performing work, but because he has become magic's foremost teacher. He is the founder of the McBride Magic & Mystery School in Las Vegas, and regularly teaches and lectures at magic conventions around the world. In addition to his work as a performer, McBride is a much sought-after lecturer and workshop leader for such diverse groups as The Smithsonian, The Disney Institute, MacDonald's 'Hamburger U,' the International Brotherhood of Magicians, the Omega Institute and many others. He combines dynamic performance magic with deep insights into what makes magic work, it's enduring fascination and many uses - not only on stage but in business and personal life as well. Feel free to visit his website for more information or to watch the videos below to experience a taste of Jeff exciting magic.